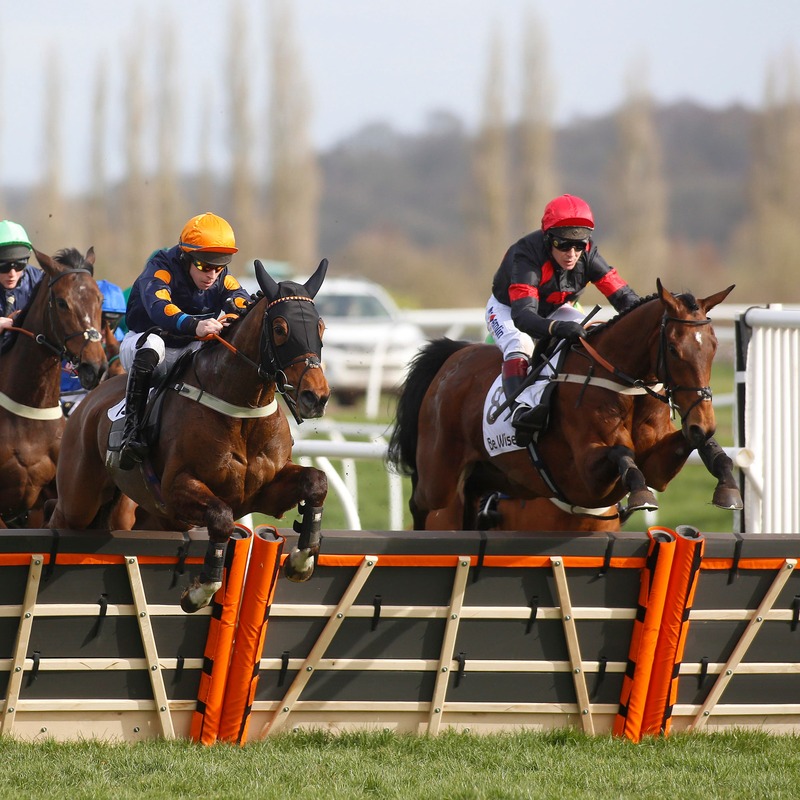 Neil King equalled his best seasonal total of 34 winners after The Knot Is Tied finally got his head in front in the Be Wiser Insurance Juvenile Handicap Hurdle at Newbury. Jonjo O’Neill junior shone in the saddle as Chic Name ended a recent spell in the doldrums with a gutsy success in the Insure With Be Wiser Handicap Chase, setting up a possible trip to Sandown for a shot at the Bet365 Gold Cup. “Jonjo O’Neill gave him a cracking ride and that did the business. I was gutted he didn’t get in the Cross Country Chase at Cheltenham, but that was compensation today.